Found in many appliances in an around the home, series circuits are designed to perform only one main task. Usually, series circuits only contain two elements beyond the circuit breaker--a switch and the element controlled by the switch. Water heaters use a series circuit. Power enters through the thermostat, which is a temperature control switch. When the water reaches the correct temperature, the thermostat will cut off the current to the heating element, leaving the current with no other paths to follow. Lamps also operate on a series circuit. 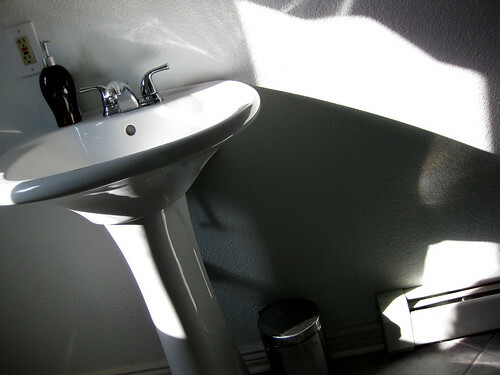 Power flows from the receptacle to the switch, through the light bulb and back to the receptacle. When the switch is turned on, current will flow to the light bulb. The current can only follow one path. A well water pump's series circuit contains three elements. The circuit breaker in the main power panel is the first element. The pressure switch is connected between the circuit breaker and the water pump motor. When water pressure drops, the pressure switch will close and send current to the motor. This is the only path the current can follow. 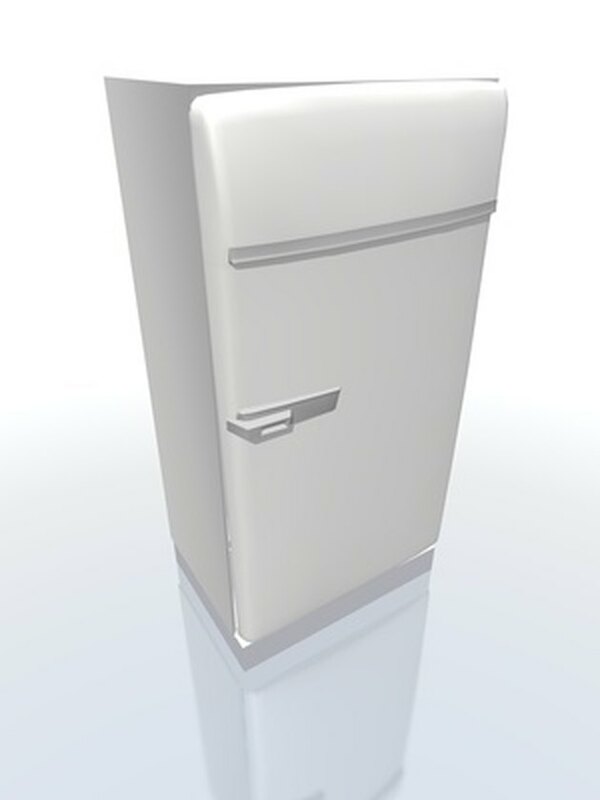 Freezers and refrigerators both use series circuits. The elements in this circuit are the compressor and the temperature control switch. If the temperature inside the freezer or refrigerator gets too hot, the temperature control switch will turn the compressor on until the temperature drops. Once the correct temperature is reached, the switch will then turn the compressor off again.